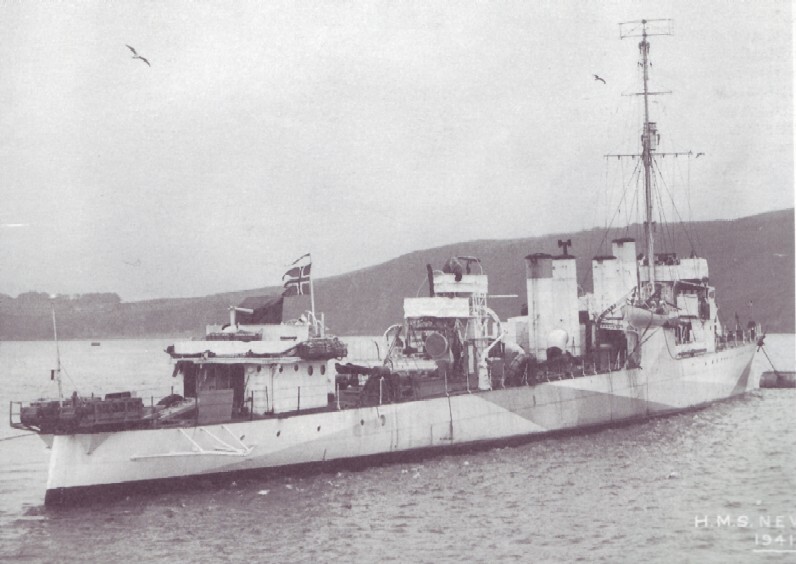 The Little Versions Were Considered Less Successful Than The Bath Designed Ships, With Few Remaining In Service Past 1936. 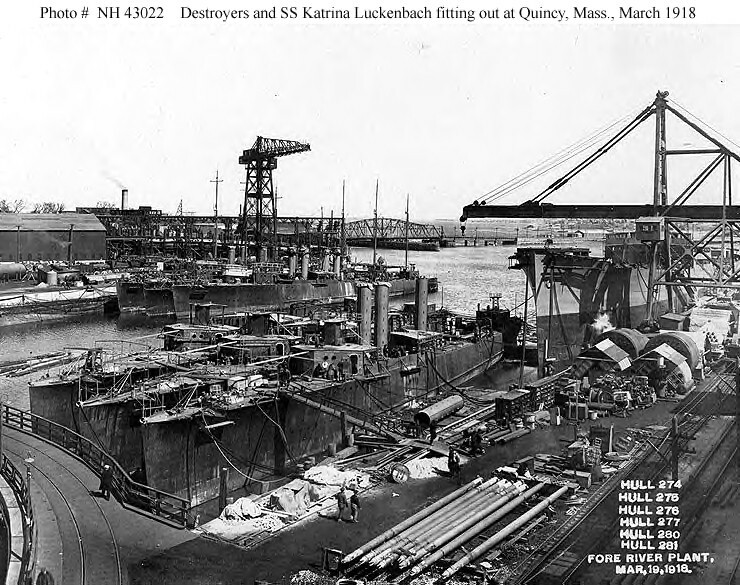 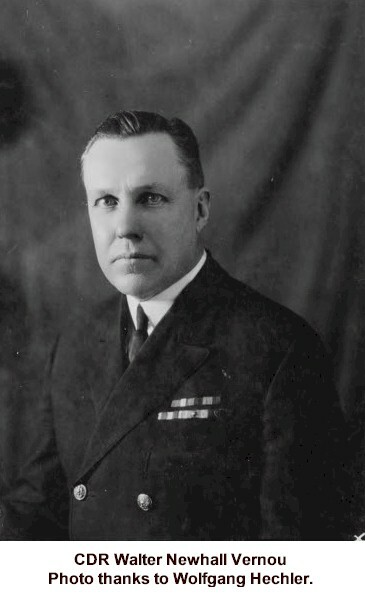 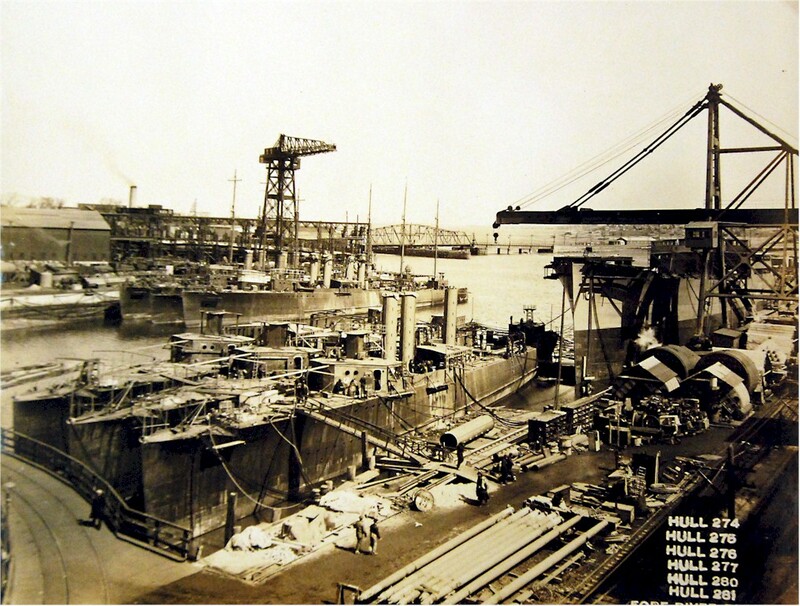 Laid down by Fore River, Quincy on August 25 1917. 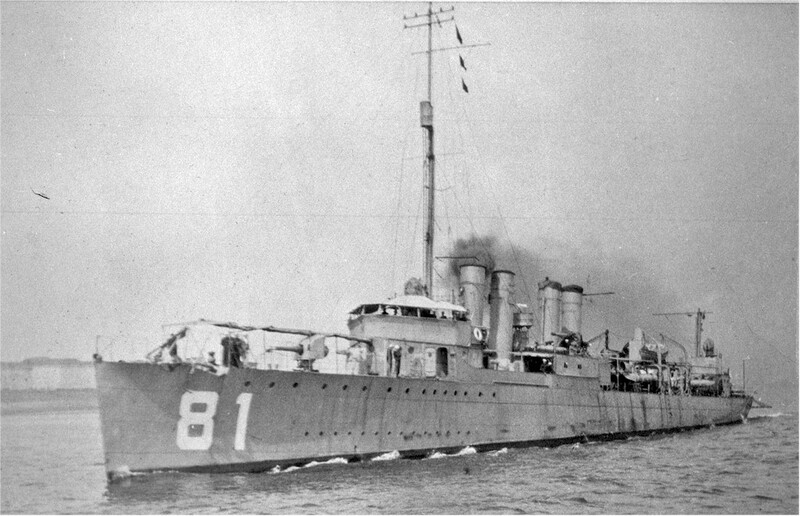 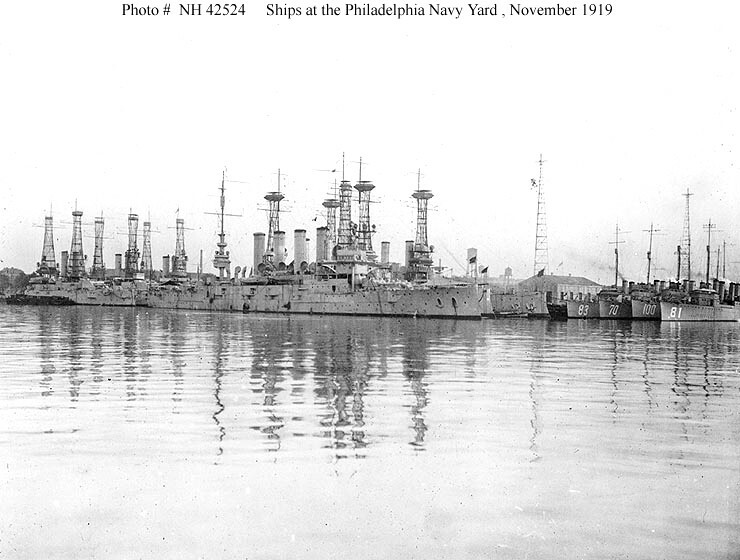 Launched December 16 1917 and commissioned May 15 1918. 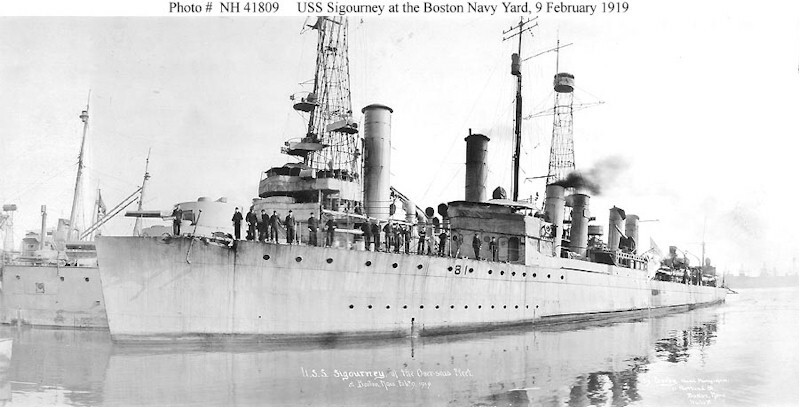 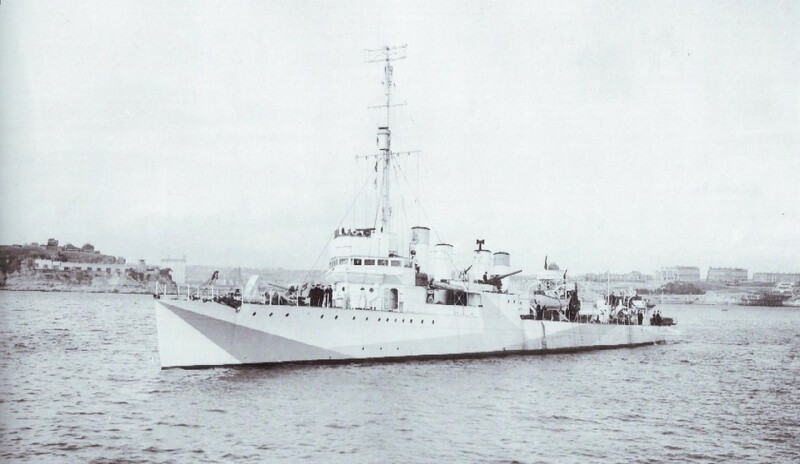 Sigourney sailed to Halifax where she was decommissioned. 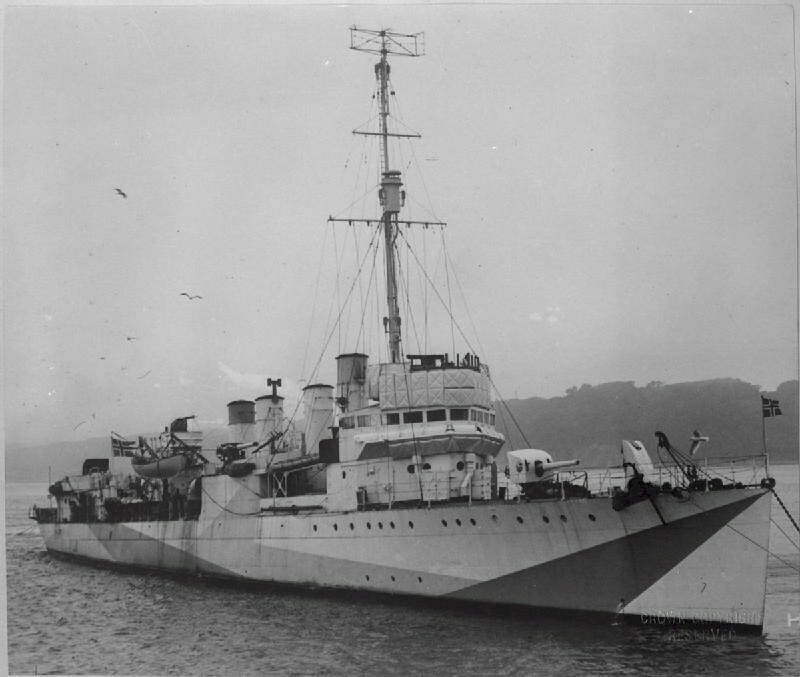 Transferred to Britain November 26 1940, Stricken January 8 1941.